Join us for a panel discussion with the presidents of the Texas Society of Architects: Paul A. Bielamowicz, AIA, Michael Malone, AIA and Jeff Potter, FAIA as they share their respective focuses during their terms. 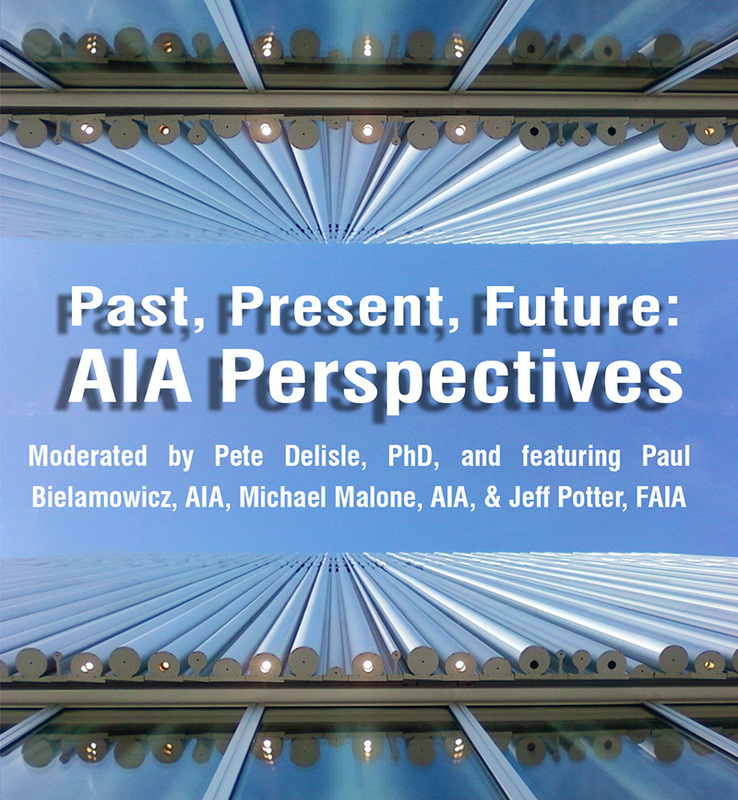 Join us for a panel discussion with presidents of the Texas Society of Architects: Paul A. Bielamowicz, AIA, Michael Malone, AIA and Jeff Potter, FAIA, moderated by Pete Delisle, PhD, as they share their respective focuses during their terms. The conversation will delve deeper into their leadership perspectives, examine how their focuses are interrelated and speak to the larger condition of architecture, design, and education today. Founded in 1939, the Texas Society of Architects is one of the nation’s largest organizations for architectural profession, with 17 regional chapters and more than 6500 members. As a state component of the American Institute of Architecture, it serves as the voice for Texas architecture, supporting the creation of safe, beautiful, sustainable environments. Michael Malone, AIA is the founding principal of Malone Maxwell Borson Architects, Inc. a full service architectural firm based in Dallas, Texas. Since 1992 his firm has specialized in the design of retail and commercial interiors, single and multifamily homes, and corporate marketing centers. The award winning practice is frequently published in professional and shelter publications and widely recognized for design. The firm was recognized as the AIA Dallas Firm of the Year for 2013. Michael is a frequent contributor to professional journals and is a Contributing Editor for Texas Architect magazine. He is the author of “The Architects Guide to Residential Design” published in 2010 by McGraw Hill. 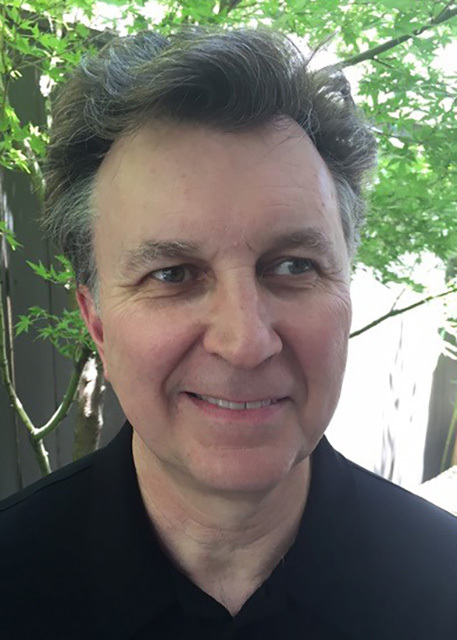 A 1981 graduate of Auburn University, Michael returned to college in 2001 and received a Master of Architecture degree from The University of Texas at Arlington. Active in the Texas Society of Architects, he is the current President. Formerly he served as Vice President for Outreach and as Chairman of the Publications Committee and the Chairman of the Texas Society of Architects Design Committee. He initiated and chaired the first three Texas Society of Architects Design Conferences in 2011, 2012 and 2013. He is a frequent speaker at professional meetings and conventions, with his programs focused primarily on the importance of design, the role of drawing in design and issues affecting the architectural profession. He is the 2014 recipient of the Tau Sigma Delta Silver Medal from Texas Tech University. Jeff Potter is a long-time advocate for the architectural profession and actively seeks to raise the awareness of how design works. A registered architect, Jeff has an extensive portfolio of primary and secondary educational facilities. 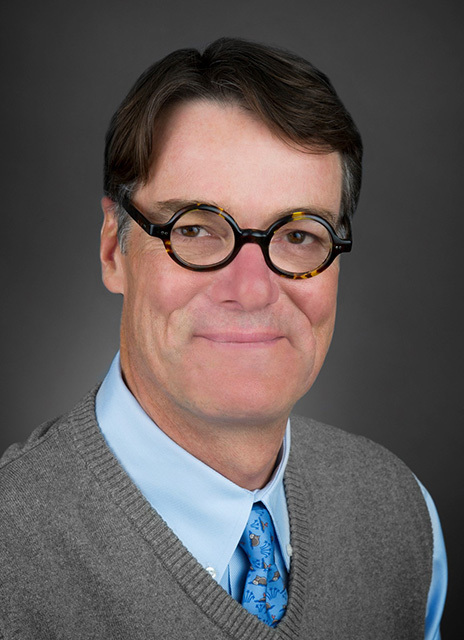 He founded POTTER in Longview, Texas in 1983 - the firm also engages in landscape architecture and planning of places. The firm has won numerous design awards and actively seeks to improve people's lives wherever it works. A native of Shreveport, Louisiana and resident of Dallas, Texas, Jeff holds a Bachelor of Environmental Design and Master of Architecture from Texas A &M University. In 2009, he and his wife Shelley, a landscape architect, were the first husband - wife team to be honored as Outstanding Alumni of the College Architecture at Texas A & M.
He is a long-time contributor to the success of Texas Architect magazine, and was President of the Texas Society of Architects in 2004. Jeff was elevated to the AIA College of Fellows in 2010 and led the American Institute of Architects as its 88th President in 2012. He is currently the Vice-president of the Architectʼs Foundation, the philanthropic arm of the AIA, and is proud to live and work in Dallas. 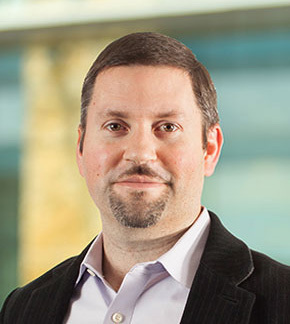 Paul has been with Page for about a decade, and arrived with four years of prior industry experience from his work in the Chicago office of Skidmore, Owings & Merrill. At SOM, Paul collaborated on world-class projects including the Trump International Hotel and Tower in Chicago, and expansions to both the Dallas Convention Center and the Adelaide Convention Center in South Australia. His experience and dual background in Architecture and Architectural Engineering provide a comprehensive understanding of building systems and construction technologies, enhancing his ability to facilitate collaboration among the diverse groups of specialty consultants needed for today’s complex buildings. It also makes him very much in demand for high-profile, complex projects. Paul is actively engaged in advocacy efforts in he architectural community. For his exemplary leadership and continued service as an AIA role model, Paul was awarded the 2009 Texas Society of Architects Young Professional Achievement Award for his contributions to the architectural profession. He will serve as President of TxA in 2016.